Very cute booties. I AM happy. Very good baby. Accurate explanation. Now legs my granddaughter will keep warm. Very cute and comfortable slippers! Sorry but no soles anti-slip silicone. Before reached 11 days. I’m pleased to purchase this product: good quality, the Little One like it. 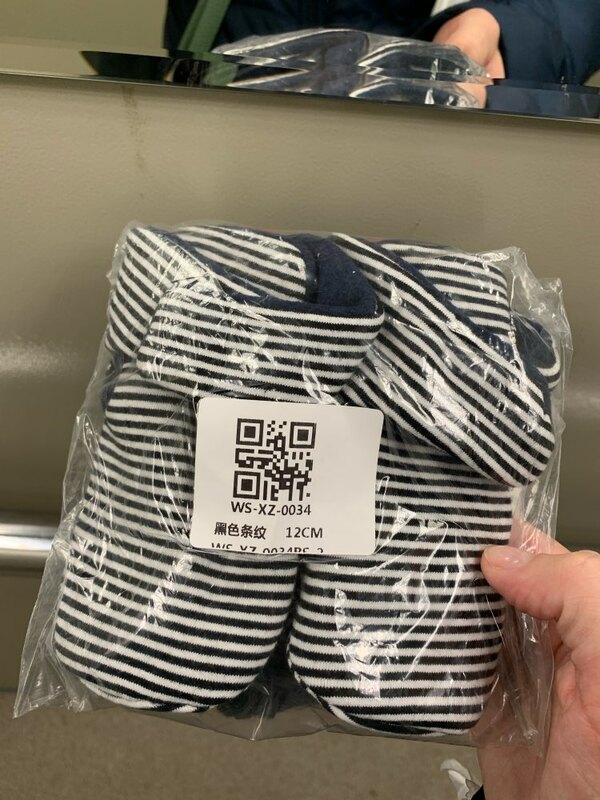 Easy to apply, got a rubber protecting against falling, a fleece inside, pleasant to touch and for feet: warm but not to worm, comfortable, soft, breathable material. I’m amazed, lovely product, good quality with price. The parcel arrived Slippers super, soft! Very nice booties! Already second i’ve ordered. Finally baby shoes that stay put! amazing quality. material is thick and perfect for winter. velcro is very strong. Booties as pictured, warm, comfortable to wear, Slide good for crawling kids. Recommend.